Rep. Salud Carbajal presented awards this week to six outstanding women in the 24th Congressional District. The Congressional Women of the Year Award, his office said, occurs annually and celebrates each winner by entering her story into the official Congressional Record. This year’s winners represent Lompoc, Santa Barbara, Morro Bay, Santa Maria, and San Luis Obispo. Each woman has made a unique, positive impact within her community, Carbajal said. Jill Anderson is a co-founder of Shadow’s Fund, a sanctuary for older dogs, pigs, and horses. The organization helps these animals find homes and has grown exponentially since its inception ten years ago. Dr. Tania Israel is a professor at UC Santa Barbara who has worked with the local LGBTQ community to develop a workshop to improve interactions with law enforcement. She also leads the “Beyond the Bubble” workshop, which aims to foster productive discourse among individuals with differing political beliefs. Dr. Leola Dublin MacMillan, a Cal Poly lecturer in Ethnic Studies and Women’s and Gender Studies, has made a lasting impact on the Morro Bay community through her leadership and participation in Just Communities Central Coast, RACE Matters SLO County, and SLO Police Departments Police and Community Together. She has worked to provide justice and equality to marginalized groups in her community. Yessenia Marroquin has worked at Santa Barbara Neighborhood Clinics for two decades, working to improve the quality of patient care and better represent the Hispanic Community. Her colleagues value her work highly and she is appreciated widely in the clinic community. 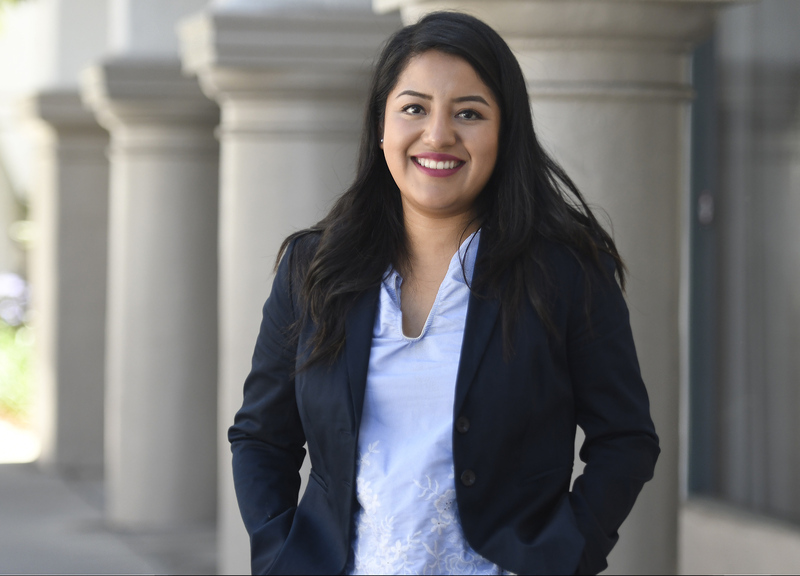 Anahi Mendoza is the founder of the Santa Barbara County Immigrant Legal Defense Center, an organization that provides information and assistance to immigrants at risk of deportation or family separation. She brings together attorneys in the community to aid immigrants currently in detention centers. Sandi Sigurdson is an active community member in San Luis Obispo, where she advocates for the environment through her work with ECO SLO, helps manage the award-winning SLO Symphony, and serves as executive director of Leadership SLO. Sigurdson is a valued leader and mentor in her community, as are all of the women who were awarded in this year’s Congressional Women of the Year Award ceremony.